Property Detail: Designed in contemporary style, the house is of 300 square-meter, situated on a large land plot of 640 square-meter. 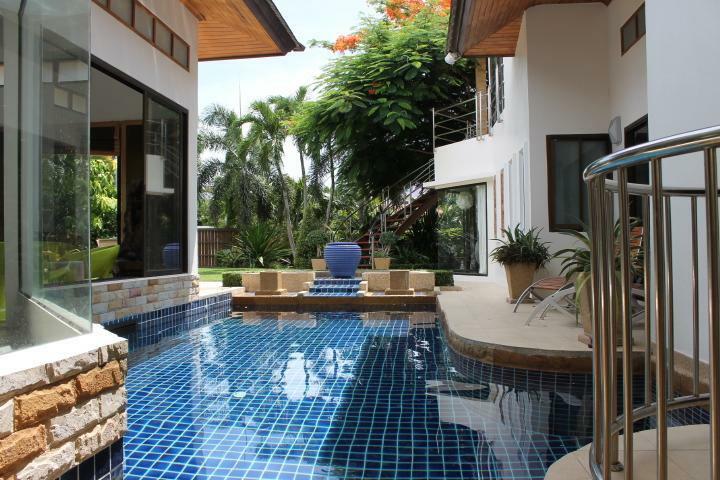 This resale villa is located in quiet area of Rawai near Nai harn beach is within 10 minutes away. Rawai beach is within 5 minutes away. 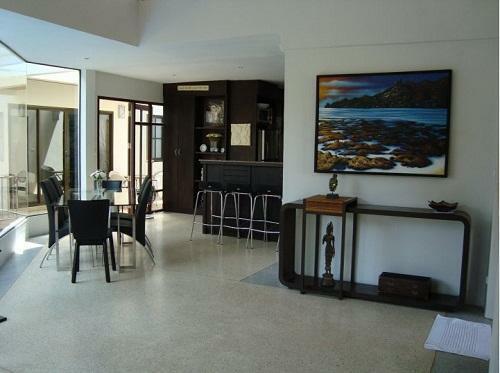 The property is well maintaining, suitable for rental investment or retirement. 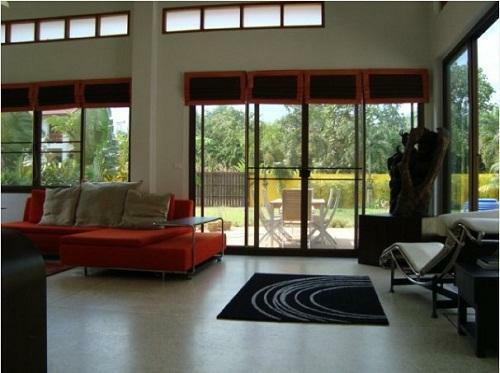 Other Detail: The property allocates 4 bedrooms, 3 en suite bathrooms, 1 separate toilet, an open plan fully fitted Western style kitchen and an open plan living & dining area. 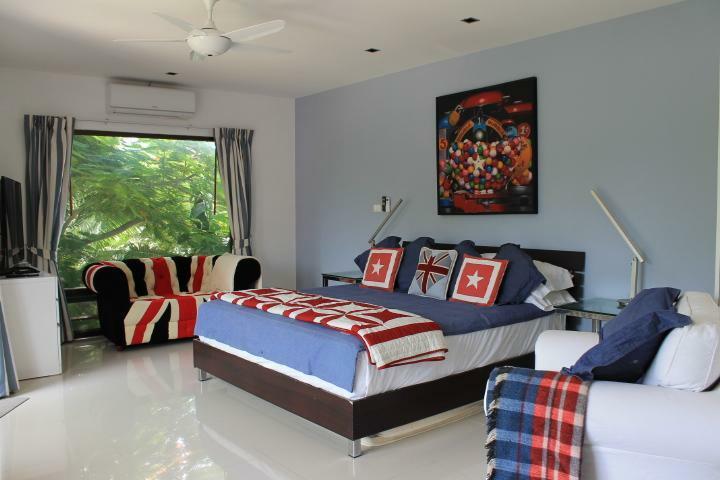 Villa comes with air conditioners-ceiling fans, cable TV, Internet ADSL, covered carport, storage rooms, laundry room, and a private swimming pool. 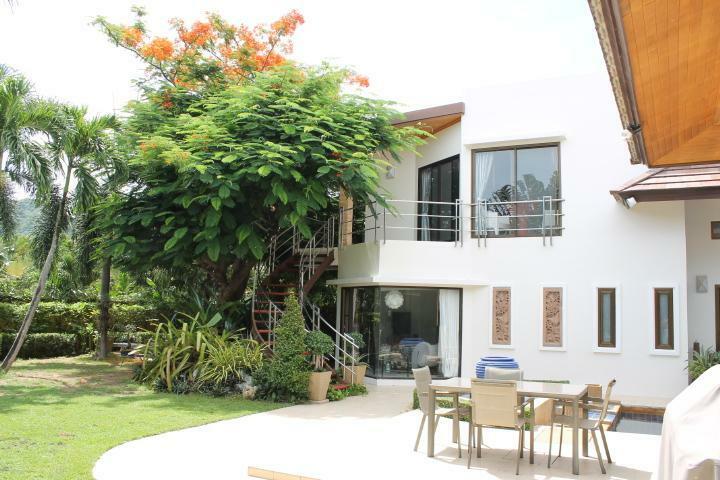 Surrounded with the tropical garden, a fence/wall, this 1 storey property also provides a spacious terrace, where you can enjoy the beautiful sunny day. Villa also provide solar hot water, sprinkle system inside and outside walls. 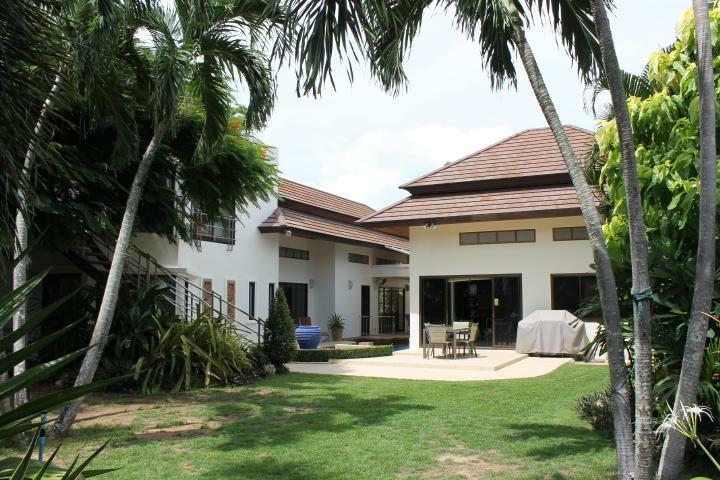 Asking price is 13.9 million THB.